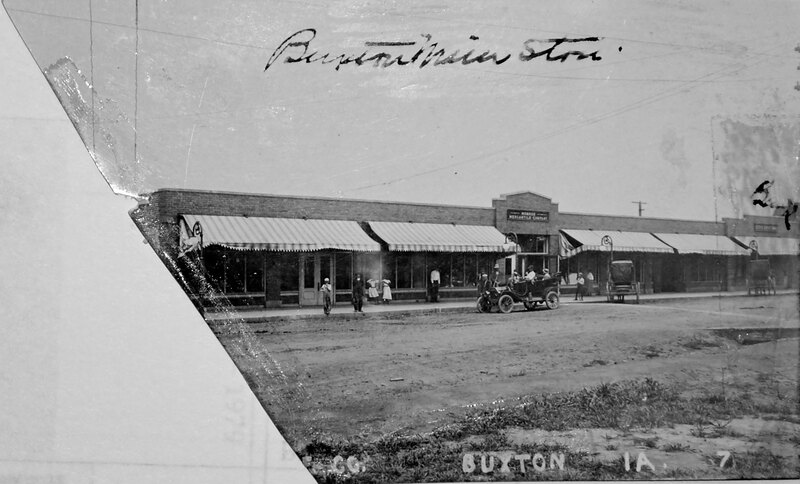 My first glimpse of what remained of Buxton, Iowa came in 2008. 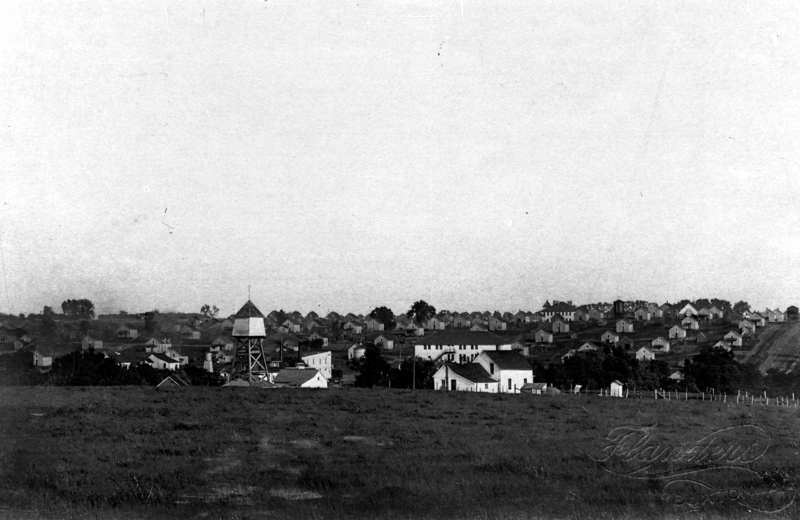 Standing in the middle of farmland, gazing at the crumbling ruins of a stone warehouse, I closed my eyes and tried to picture the amazing town that once was – a thriving coal mining town established in 1900 that was integrated, its 5,000 residents, of which 55% were African American, living and working side by side. I tried to see the company store, filled with quality goods brought by rail from Chicago, New York, and St. Louis. I tried to see the three-story YMCA, with its library, reading room, and parlor, complete with a mahogany pianola, oak tables, throw rugs, and leather couches. I tried to hear the men playing basketball or shooting pool, reading Chicago newspapers or the Scientific American magazine and the residents watching movies in the auditorium. In the “little Y” next door, I tried to see the young boys swimming in the pool and the families roller skating upstairs and, on weekend nights, the band playing and the adults dancing. But most of all, as I listened to the leaves of cornstalks rustling in the wind, I tried to imagine what it must’ve felt like for the African American residents to enjoy all this. At a time when Jim Crow kept blacks and whites physically and socially separated in every way and prevented blacks from using public facilities or patronizing private businesses and when merely being accused of disobeying Jim Crow resulted in them being threatened, beaten, imprisoned, losing their property, or being killed, what did it feel like to live in the same 1-1/2 story house as their white neighbors? What did it feel like to not only shop at the company store, but to work there—to be one of 18 African American clerks out of 85? 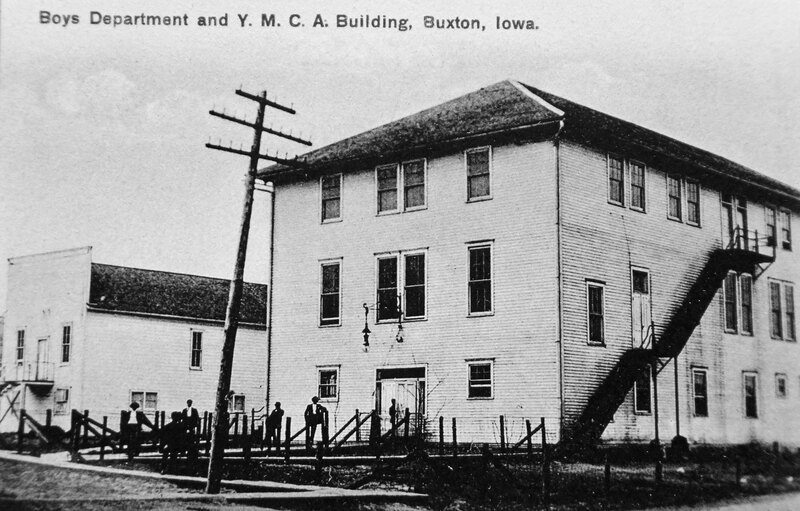 What did it feel like to not only use the YMCA, but to run it because it was built for your use? What did it feel like not to be forced to take a menial job for low wages but instead to be paid the same wage and thrive as a miner, doctor, lawyer, teacher, constable, or pharmacist, or to own a hotel, restaurant, meat market, grocery store, millinery shop, or rental property? After I left Buxton and returned to California, the questions continued to haunt me. Each time I returned to Iowa to visit my friends, historians Michael and LeAnn Lemberger, I would drive 1.5 hours to the State Historical Society of Iowa and listen to audiotapes and read transcripts of former Buxton residents. I didn’t know why I was doing it or what I would do with the information I was collecting. 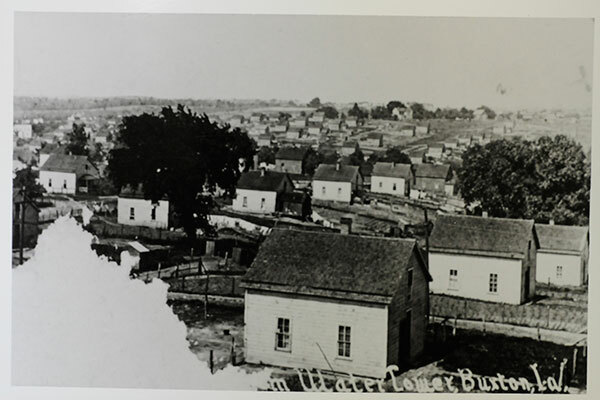 Until 2014 when I moved to Iowa: I decided Buxton was a story that must be told—not in my words, but rather in the words of those who had lived there. 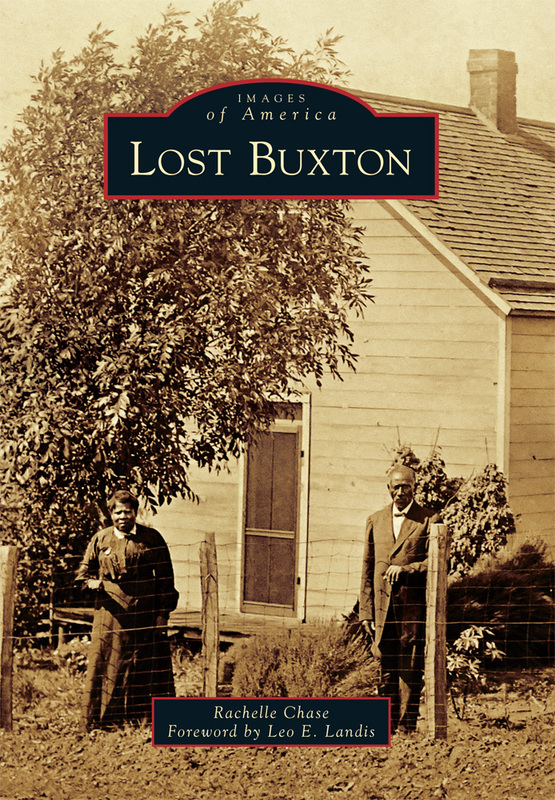 Arcadia Publishing let me do that and LOST BUXTON was born. Through the use of quotes from former residents and extracts from newspaper articles under each photograph, it is my hope that LOST BUXTON will give readers a glimpse of this fascinating town that no longer exists through the words of people who are long gone.